Nature’s Call provides waste pumping services for your waste and grey water holding tanks. 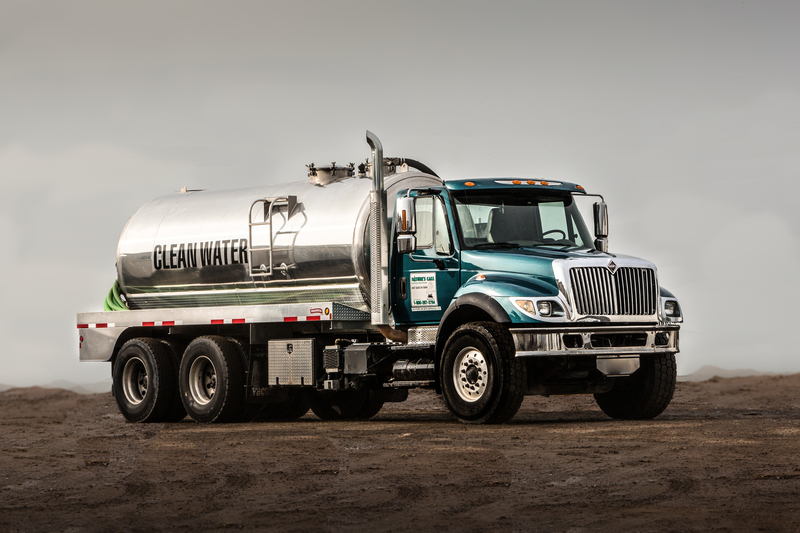 Our service trucks will empty your tanks at your event or construction site as required. We are fully licensed by the Ministry of the Environment. Pumping requirements vary depending on circumstances and location, so we don’t have any iron clad service schedule. When you request your portable washroom facility, speak to the Nature’s Call representative and discuss your pumping needs. They will set you up with a schedule that suits your needs. Nature’s Call has a number of options available for your fresh water storage needs. Nature’s Call offers grey and waste water holding tanks and pumping services throughout the Greater Toronto Area and the Golden Horseshoe. We have a variety of holding tanks available for both waste and grey water.